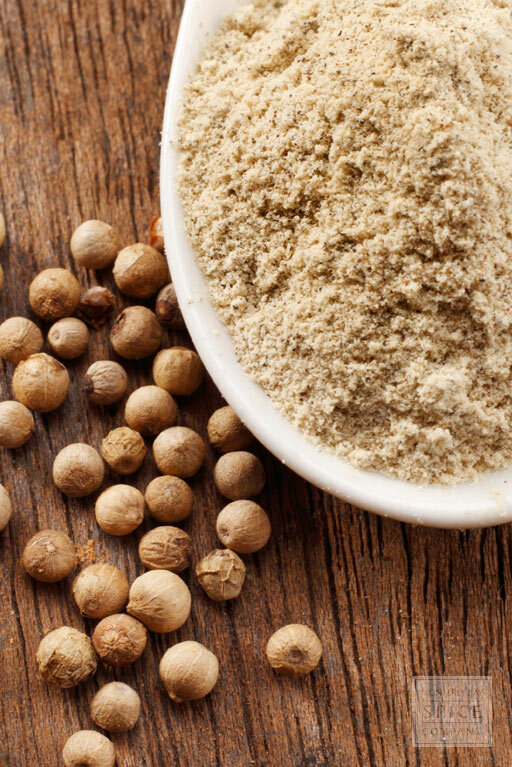 To “make” white peppercorns, the berries of the pepper plant are processed using an extra step so that they consist of the seed without the outer coating. 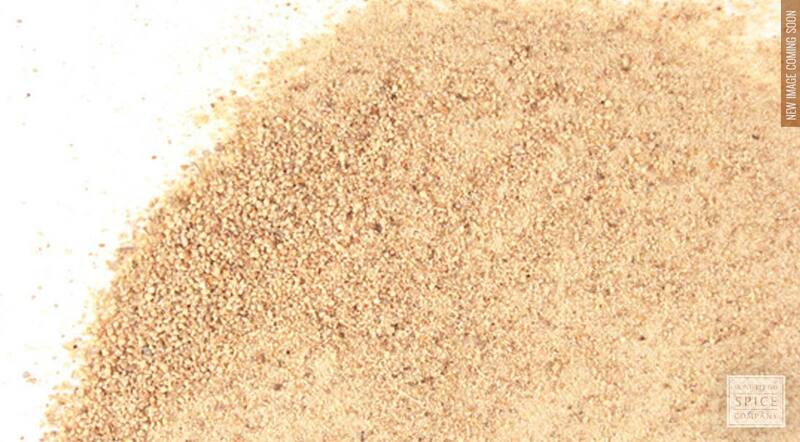 White ground pepper has a milder flavor than its black or green counterparts, making it more suitable for seasoning fruits and baked goods. appearance & aroma Light in color, with a mild, earthy scent. culinary Use in sauces, beverages and in other foods when hot flavor is desired but the conspicuous flecks of black pepper isn’t. Popular in Asian and French cuisines. 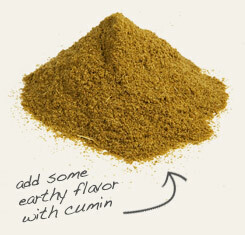 aromatic White pepper has an earthy, almost musty aroma. 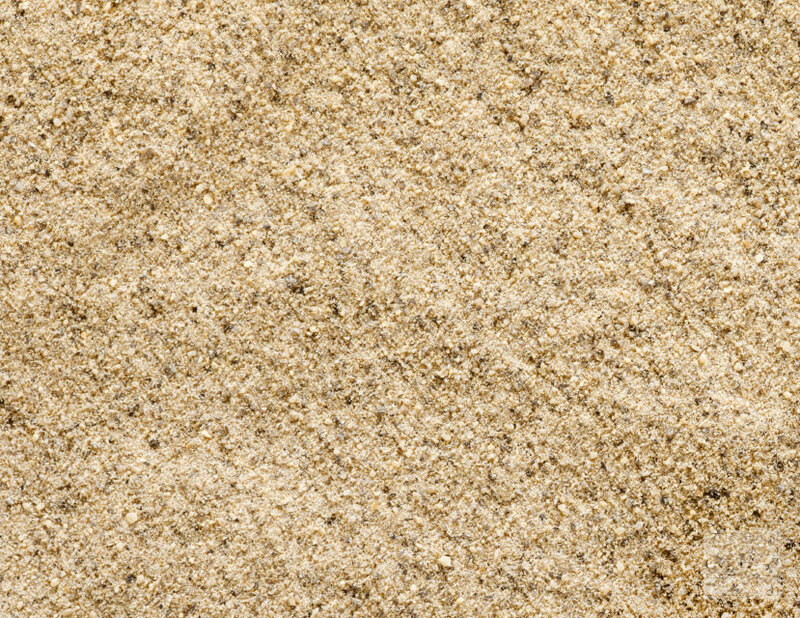 industrial White pepper is used as a flavoring agent in the food industry. Present small dishes of white pepper and cumin seed powder at the table for seasoning. 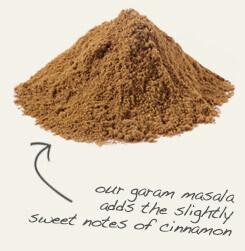 Combine with garam masala in your favorite Chinese recipes. White peppercorns differ in considerably from black peppercorns in appearance, aroma, flavor and even chemical composition. This is because the fully ripe fruits of the pepper plant undergo retting, a process that involves water soaking and subsequent rubbing to break down pulp fibers and remove the outer skins. The final result is a smooth, white peppercorn, which now consists of just the seed. This explains why the spice lacks the pungency in taste and scent that black peppercorns possess. Still, adequate levels of the piperine compound remain to ensure a satisfactory level of spicy heat. In the United States, black pepper far exceeds white pepper in popularity. In northern Europe, however, the exact opposite is the case. In fact, 10 times more white pepper is sold in the region than black pepper.